Deciding what to buy is a big decision. However, it's only one part of the overall solution. Determining how to buy your technology solutions is equally as important - but where should you begin? 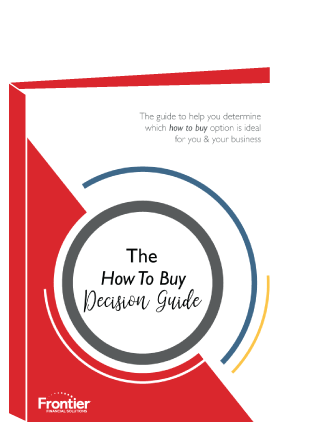 The How To Buy Decision Guide is here to help. This guide will take you through the entire thought process. From deciding whether you should lease or pay cash, to deciding if a traditional lease or alternative payment option is best for you.  This guide is chock-full of information with relative links and an easy to follow flow chart that will ask you the important questions you need to make the best how to buy decision for your growing business.